This elegant, fully lined, Silk Woman’s Haori (overcoat) is a three quarters length, open overcoat which gives the effect of being a short Kimono. In Women’s Haori, as opposed to Men’s, the main design appears on the outside of the overcoat. It was considered an essential feature of ceremonial Kimono attire. 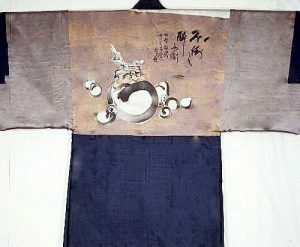 Although these garments served a practical use as overcoats for the original owners, it was the art that made the Haori a family heirloom: the hand dyeing, and weaving of the design in this Silk made this a unique and impossible to duplicate garment. 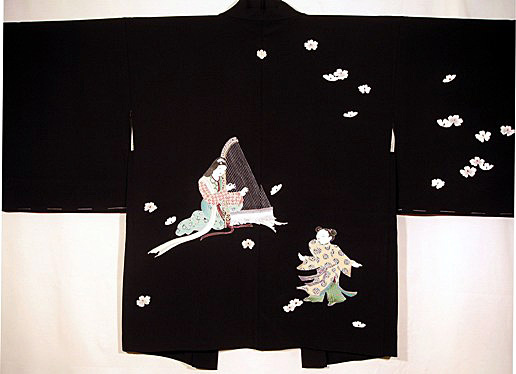 A very sophisticated woman would have worn this Haori, as the design incorporates Chinese female figures, something only a well educated, wealthy and high born Japanese woman would have commissioned from the artist. 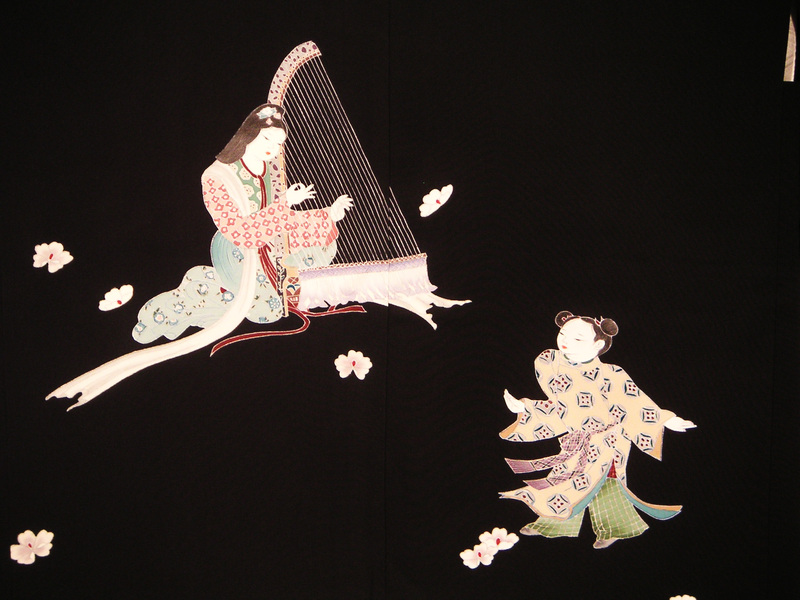 The beautifully detailed ladies, playing the harp and dancing, sit among scattered Cherry blossoms. 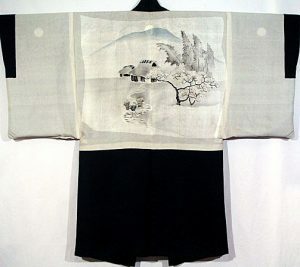 This incredible design has been hand painted, using natural dyes, in the labor-intensive “Yuzen Rice Paste Resist” technique that is characterized by the fine white lines that remain around the design. 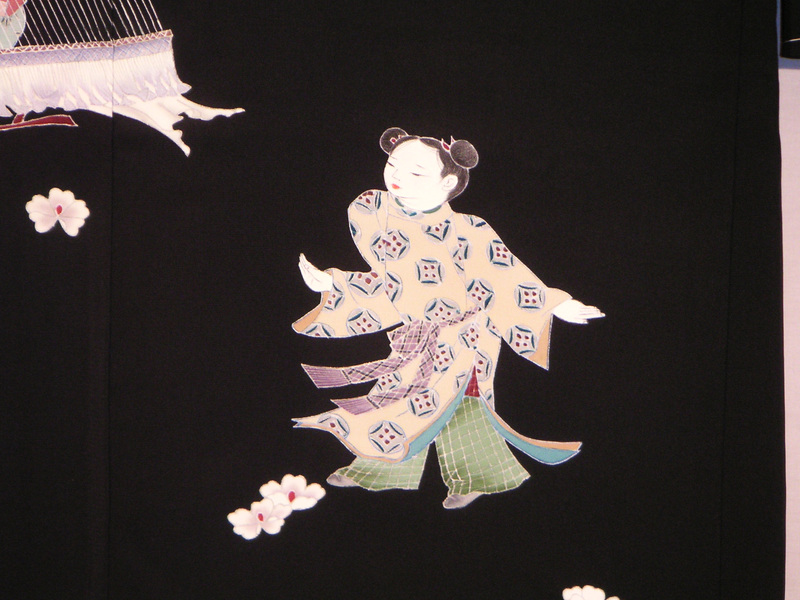 The subtle art of Yuzen dyeing was developed around 1700 in response to the demand for extravagant dress in Japan. The Free Hand Paste Resist process was a very tedious process with many steps, allowing the various colors to be applied by hand with a brush to the areas of the design, with the dry paste keeping the dye inside its borders. The Silk is then steamed to set the dye, the paste is removed by rinsing, and the delicate white lines that outline the colorful motifs appear. The finer the quality of the painting, the more skill was required of the artist. 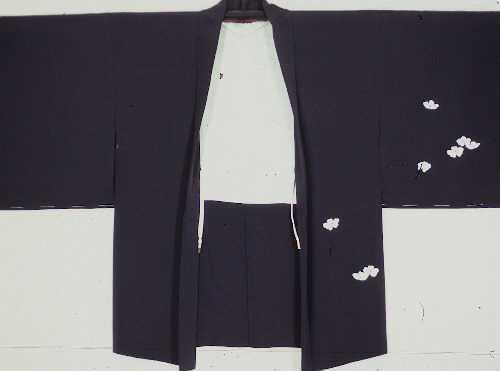 Further indicating that this wonderful Haori would have belonged to a noble woman is the inclusion of the Family Crest (“Mon”) on the upper back of the garment. It was not typical for women’s garments to carry the family crest unless they came from very important families. This family crest belongs to one of the most famous families in Japanese society: the Toyotomi Family which is based on that of the Paulownia (“Kiri”), which is full of legendary and historic significance. 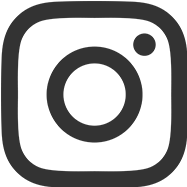 It was originally an explicitly Imperial Crest, and as such it ranks only behind the Chrysanthemum; while both are usually taken as the dual emblems of the Japanese Throne. What distinguishes the Toyotomi Family Crest from the Emperor’s is the number of buds issuing from the top of the crest. Tradition has it that when there are seven, it is the Imperial Crest; when there are five, it is the Toyotomi Family Crest (which was granted to them by the Emperor); and when there are three or less, the family ranks below that of the Toyotomi. 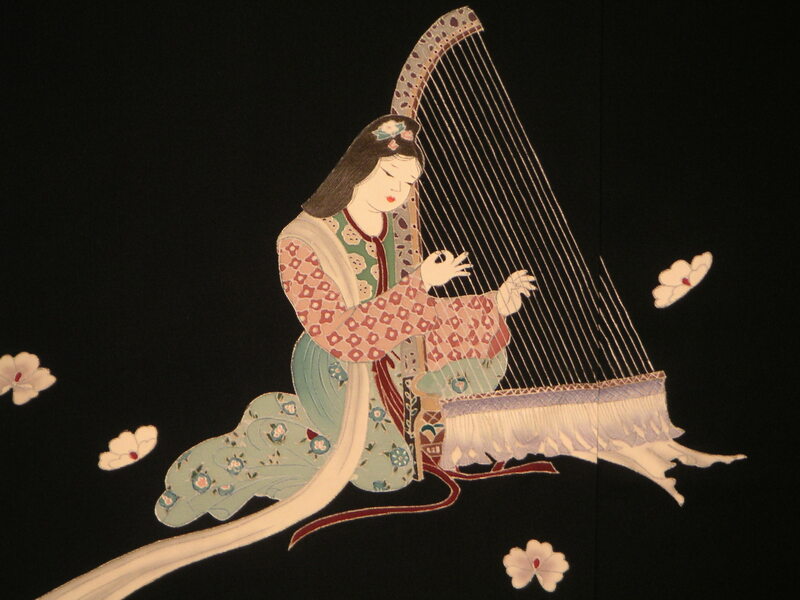 This stunning Haori ranks as a couture garment and would only have been worn by a woman of great wealth ad status. 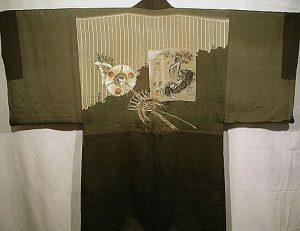 Formal Woman's Haori, a three quarters length, open overcoat which gives the effect of being a short Kimono. 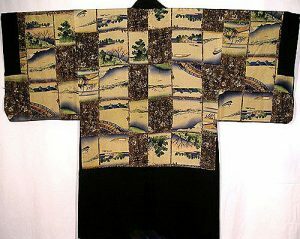 Lustrous Satin Silk with hand painted Yuzen design in excellent condition.